The list of articles and Q&A for travel to Japan about "Lunch" by Hub Japan. If you are looking for the best sightseeing, things to do, or food informations about Japan, Hub Japan is your answer! After walking around the geek city of Akihabara, you should make a stop at either restaurants in this list of best soba, ramen, sushi, tonkatsu, tempura, and yakitori restaurants in Akihbara. Shinjuku area is wide and full of interesting food choices, so here’s a quick list of the most quoted ones for a delicious lunch, to spend a fantastic trip day! Luxury is synonymous to Ginza. Follow our food crawl in Ginza to find all the sumptuous treats the district has to offer. Shinjuku is known as the busiest railway station in the world. But, did you know that there are also many delicious foods that await those who are willing to explore its busy streets? Shibuya is a special area in Tokyo where you can shop, dine and find many forms of entertainment. 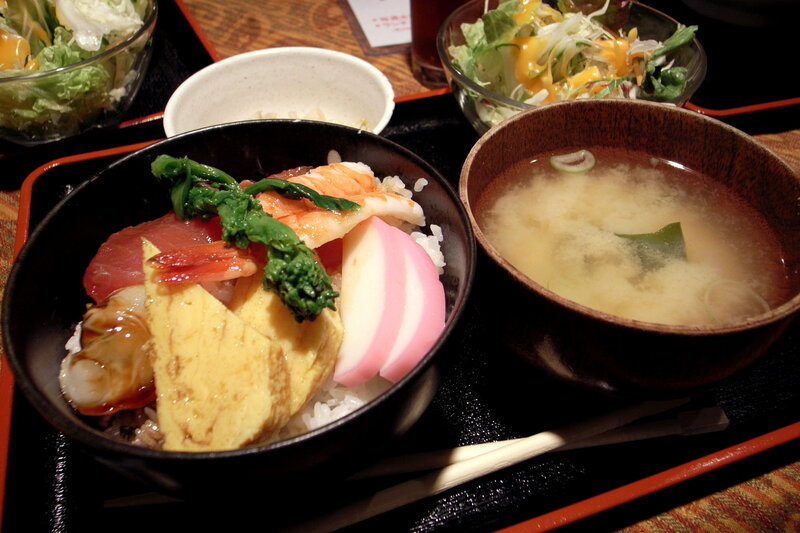 Here are the 10 best places where you can enjoy lunch at Shibuya.